Comprehensive training for users with disabilities, including blindness and low vision. How to support users with disabilities in accessing their applications. How assistive technology works, who uses assisstive technology, and how it benefits users. Accessibility guidelines and best practices for software developers. We understand that all assistive technology users have individual needs. That's why we tailor each training session for end users. 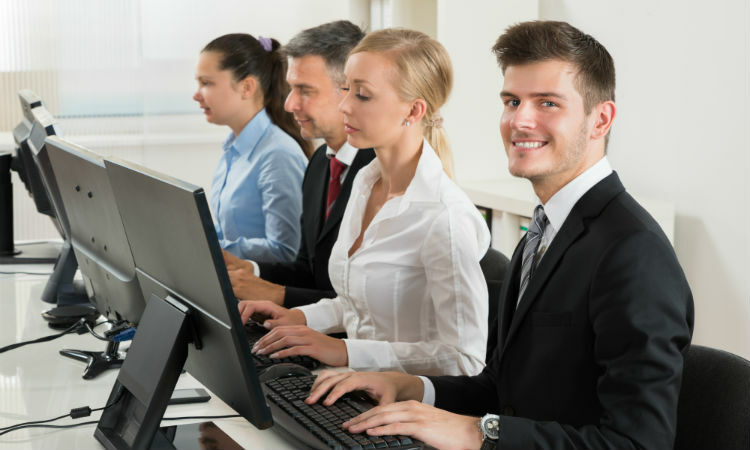 We provide training to all end users with accessibility requirements. Whether training new or existing users, our staff provide all the tools necessary to improve users' confidence and productivity. This includes comprehensive JAWS® and MAGic® training, Braille and speech configuration, and training for each role at work. Support workers often require training to assist users with disabilities. This may include awareness training or training to a level of technical proficiency. We offer assistive technology training for support staff, helping to familiarise those with little or no exposure to A.T. in order to better fulfill their support role. Many organisations are unaware of accessibility requirements or how assisstive technology benefits users with disabilities. We offer awareness training to bridge the information gap for staff to better understand the importance of accessibility in the workplace. 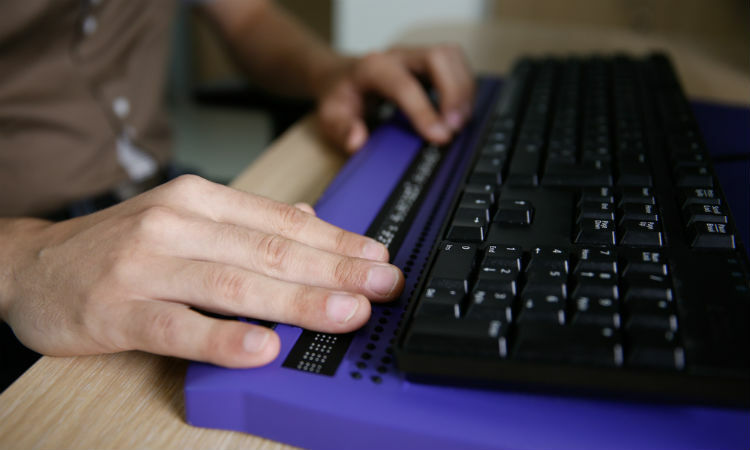 Raising awareness of accessibility requirements not only benefits users of assistive technology - staff with a good knowledge of accessibility are better equipped to understand the needs of assistive technology users. If your organisation would like to discuss awareness training, speak to us today. For software development teams, accessibility requirements are seldom a major focus. This often creates accessibility issues that could be avoided during the development stage, costing your business valuable time, money, and productive user hours. 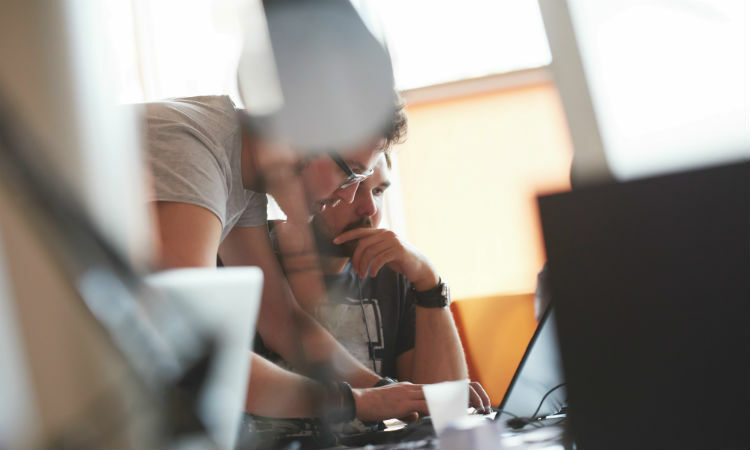 We work closely with software development teams to create awareness of disabled users' needs, how to overcome common accessibility problems, and create fully accessible software applications from development to deployment. If your organisation is interested in our developer training, contact us today.